Ok, let me confess something to you all. I’ve run out of ideas for this week because we can’t stop thinking that pretty soon will be with our families again enjoying the summer time together. So this post won’t be too long, but I hope it’s still a bit useful to you. 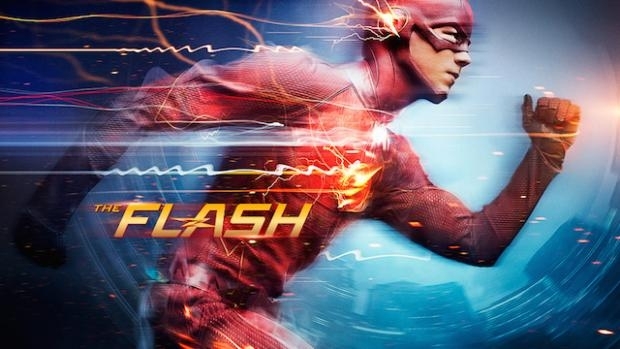 If you’re looking for a series to watch with the whole family we recommend you to try this one, especially if your little one is into super heroes. This series came up on 2014 but we just recently found out about it, and when I say we, I mean J and I, Sam had already heard of before. Anyway, it’s the story of Barry Allen, “the fastest man alive” trying to save the world from cruel enemies and villains. I didn’t think I would get so hooked to it but we all love it. J practices her “speed force” every time we’re at the park. You’d have to see her. It’s super cute! While Sam and I go crazy building our own theories of what will happen next. The series is quite good because it has moderate violence and language, science-fiction obviously, a bit of romanticism and a hint of humour. For us it’s the perfect combination for a show that we can all enjoy. It’s not “Barbie”, something we watch every once in a while and have to put up with it, and not the opposite, something that wouldn’t be appropriate to watch with a 4 year-old either. We watch it online but I’m pretty sure you can find it on Netflix or other channel options…And guess who’s got a crash on someone? No, it’s not me! I’m married! How could you?! 😉 It’s actually our little princess, who has confessed to us that likes very much Harrison Wells, the villain! Well, if you watch the series you’ll see he is not actually super bad, it’s one of those “bad for a good cause” type of character. The other day he was shot and she yelled at the screen “Nooo! 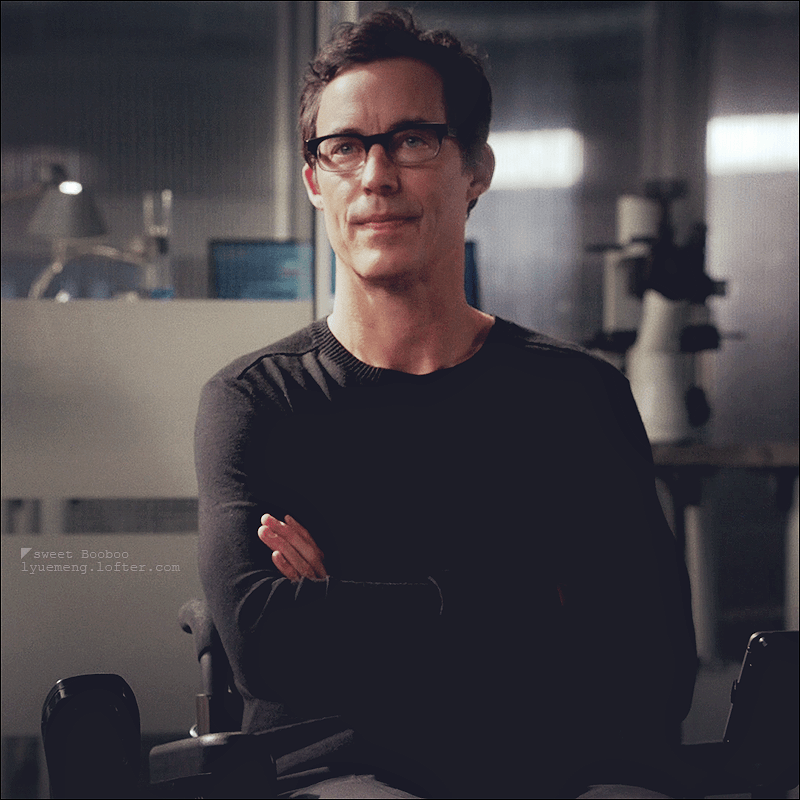 Harrison Wells!” almost with tears on her eyes…absolutely adorable! Any other recommendations? What series are you into these days?